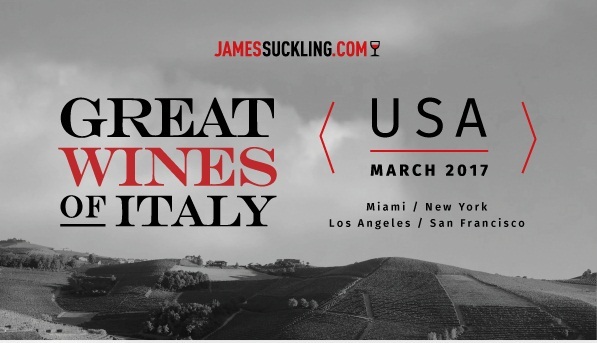 All wines on showcase have been hand-selected by James Suckling for their quality and character, reaching top scores of 90 points and above. Winemakers and vintners will be personally in attendance to pour some of their best wines at the walk-around tasting. Australia’s Surahn Sidhu will manage the DJ booth. Sidhu was on guitar, bass, and vocals for Empire of the Sun for several years, and frequently goes on tours across the globe. We look forward to seeing you there.